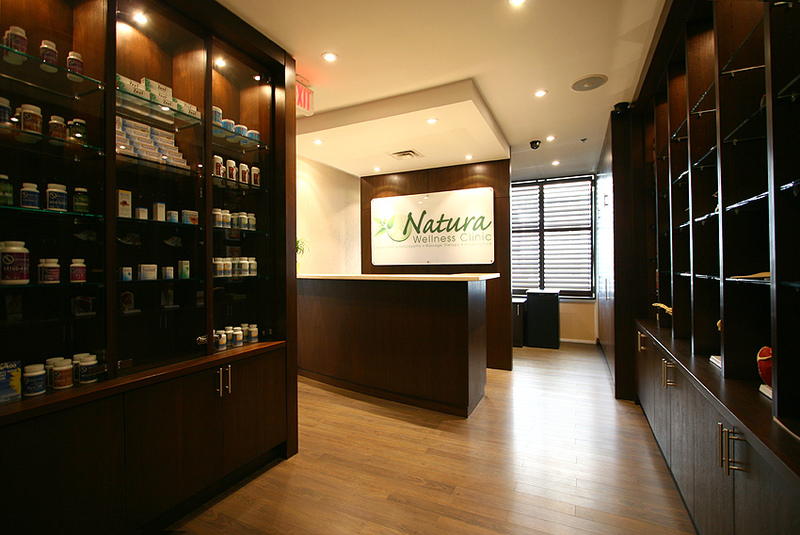 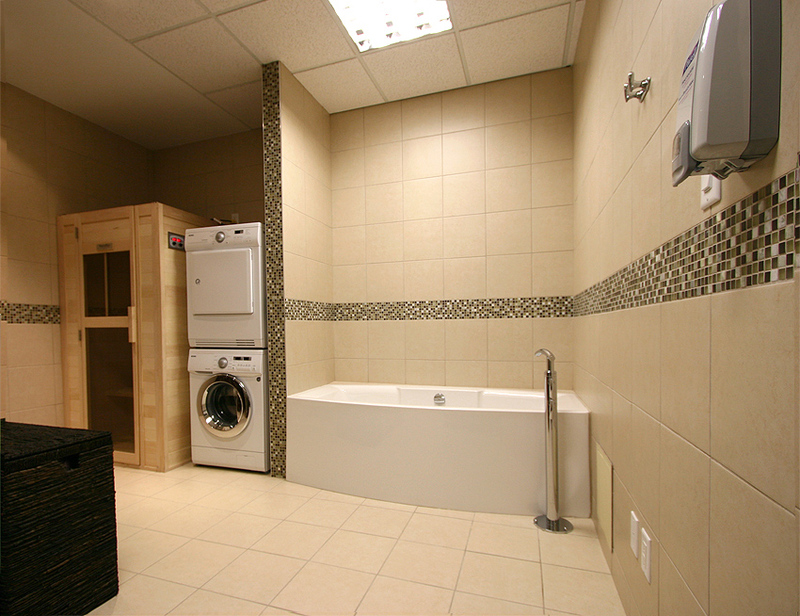 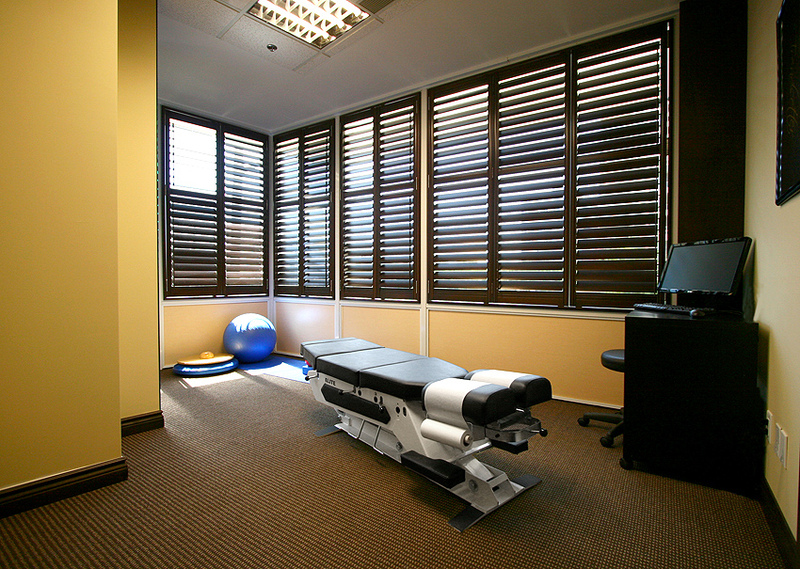 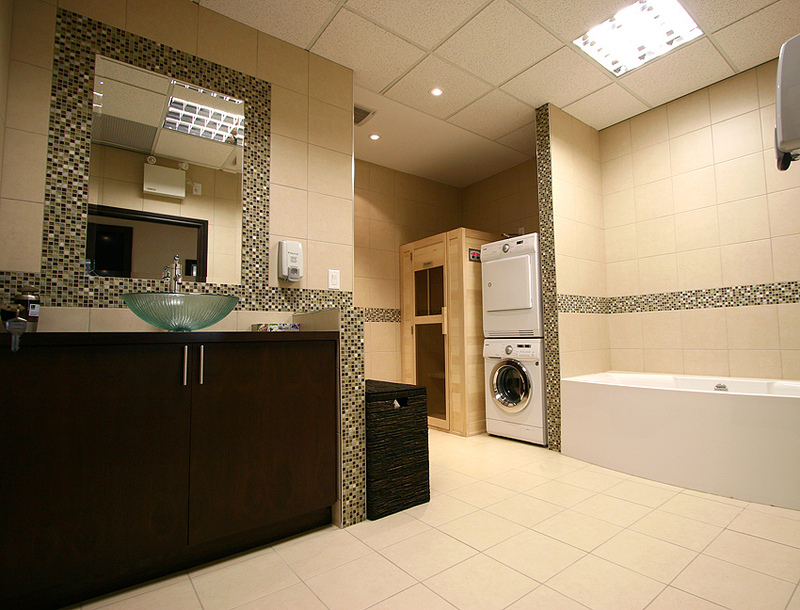 Welcome to Natura Wellness Clinic, where we support you on your journey to optimal health. 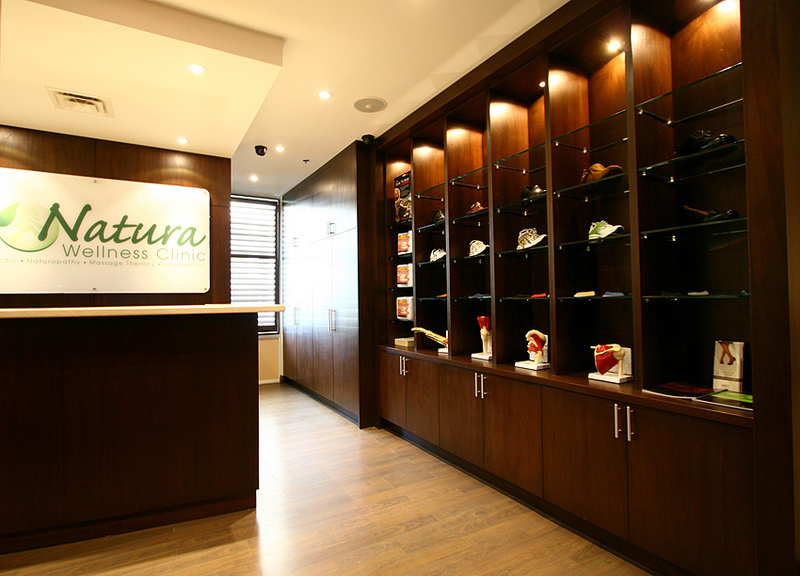 Natura Wellness Clinic is a multi-disciplinary clinic consisting of a Chiropractor, Naturopathic Doctors, and Registered Massage Therapists. 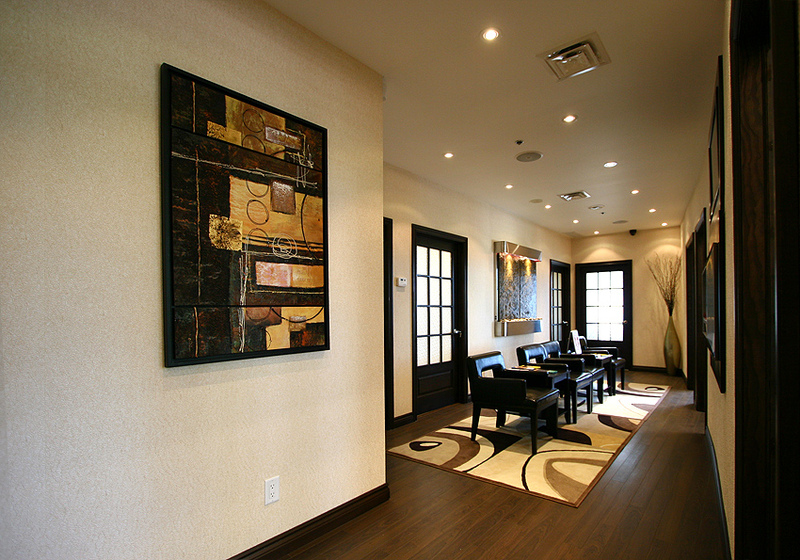 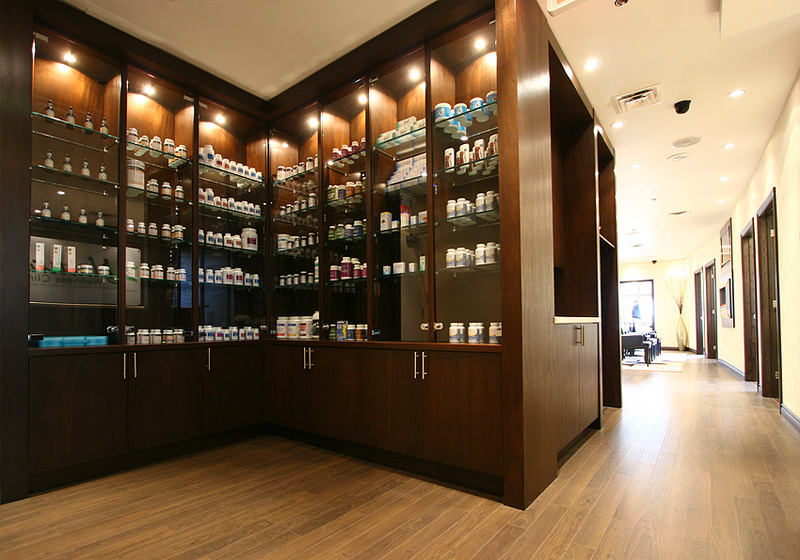 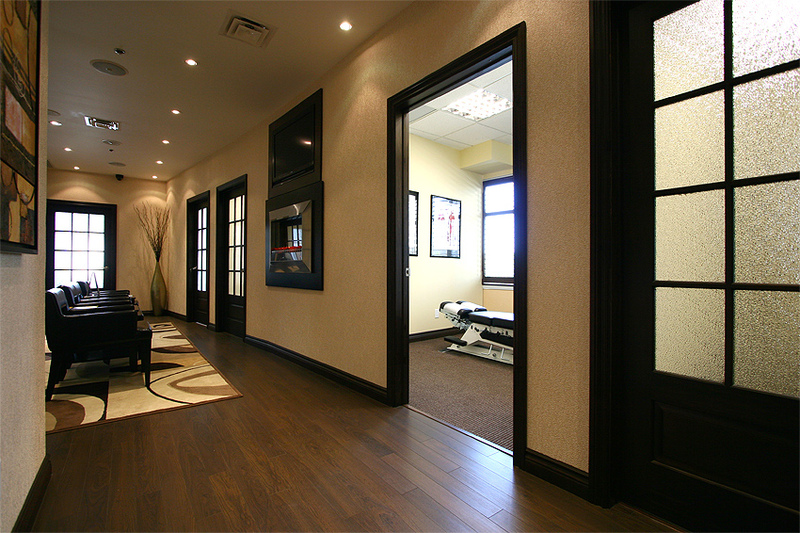 Together we strive to create an environment to help our patients relax, rejuvenate, and enjoy their experience. 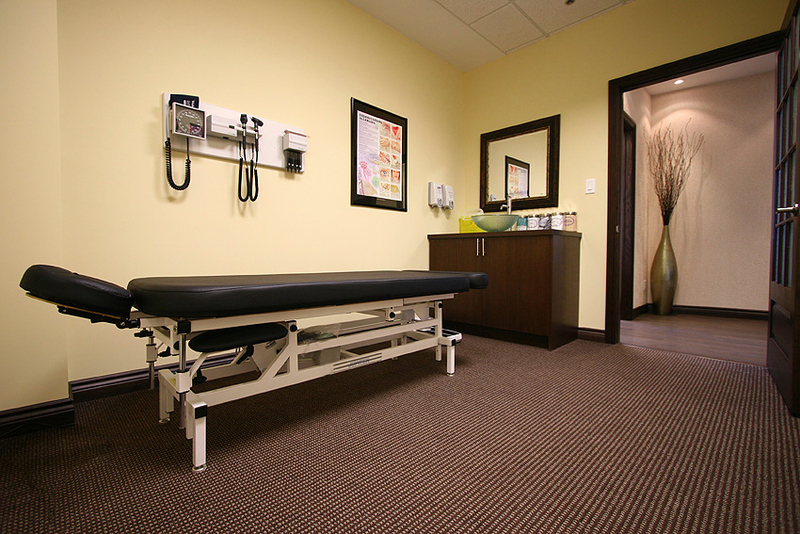 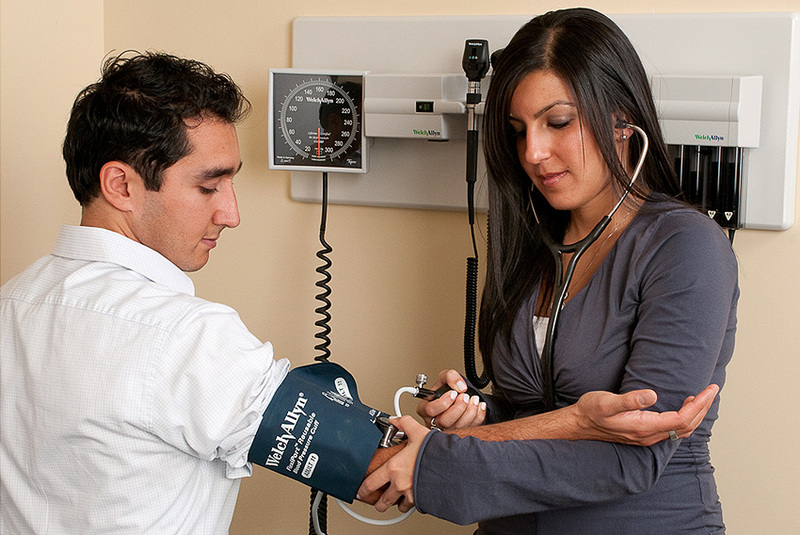 Our primary goal is to enhance your well-being through upscale amenities, expert services, and latest therapeutic treatments aimed to improve your body’s natural state of health and wellness.